Download the required file to either upgrade or downgrade your Vivo Y53. 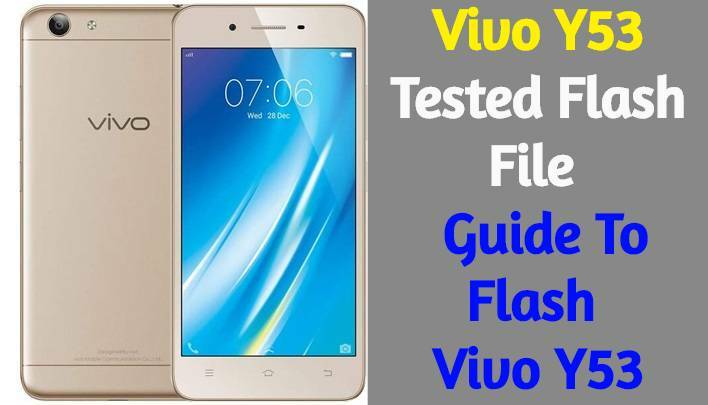 Learn How To Install Stock ROM On Vivo Y53 pushing the below Guide and use the QPST Software to flash any official Stock Firmware on Vivo V3. Today I will guide you on How to Install Stock ROM on Vivo Y53. Below is the given list of Stock ROM for Vivo Y53. 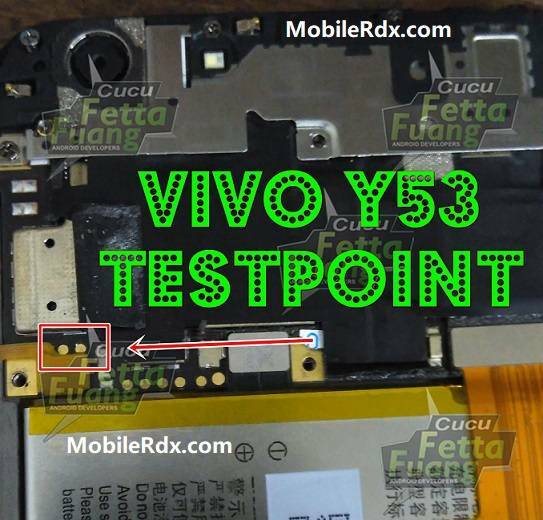 Now you can Install the Stock Firmware for Vivo Y53 using the QPST Tool. Download the Flash file which we have listed in this table below. You can also update your Vivo Y53 smartphone anytime, also you can install the Stock Firmware build to revert back to old version also. In case if you have ricked your device, then you can bring back the phone (Unbrick) using the stock firmware anytime. Also if you feel your Vivo Y53 lag or has an issue, then flash the stock firmware from the list below and save from situation. Stock Firmware doesn’t void a warranty on your Vivo Y53. 5- Add new port (Check device manager), Short test point then connect.